What is the Implied Warranty of Habitability I Keep Hearing About? Warranty is a legal term for a promise or guarantee. All contracts, including residential leases, are essentially made up of warranties. When you sign a written lease or agree to an oral lease, both you and the landlord make express and implied warranties. Your landlord guarantees that he or she will perform certain actions, such as provide you keys to the apartment and make repairs when needed. You promise that you will pay rent in the agreed upon amount at the agreed upon time in exchange. To understand the legal definition of implied, you must compare the concept to an express notion. An express element is one that is specifically or directly stated, verbally or in writing. For example, you can give another person express permission to borrow your car. On the other hand, implied means something is not directly stated, but is instead inferred or intuited due to a person’s words or actions. You can imply that a person may borrow your car by informing them of where you keep the keys in case they need to drive. In terms of your landlord, an implied warranty is one that you have without the landlord having to explicitly give it to you in writing or by saying it out loud. Your lease does not need to state that your apartment will be habitable. Your right to a safe and livable apartment is implied through the law and your landlord-tenant relationship. While it is important to understand what an implied warranty is, the most crucial element of the implied warranty of habitability falls to the meaning of habitability. If you are having trouble with the state of your apartment, this is what will matter most to you. An apartment that is old, yet safe and livable may be uncomfortable but does not break any laws. An apartment that has passed from old to uninhabitable provides you with certain rights and remedies under the law. It is important to remember that these are just the essentials. Under the implied warranty of habitability, the premises should be up to all relevant building and health code standards. Additionally, other issues that may not break a specific part of California code can still amount to an unlivable situation, such as dangerous amounts of lead paint. What Does the Warranty of Habitability Mean to Me? This warranty is one of the most crucial promises you receive from your landlord when you move into a new apartment. 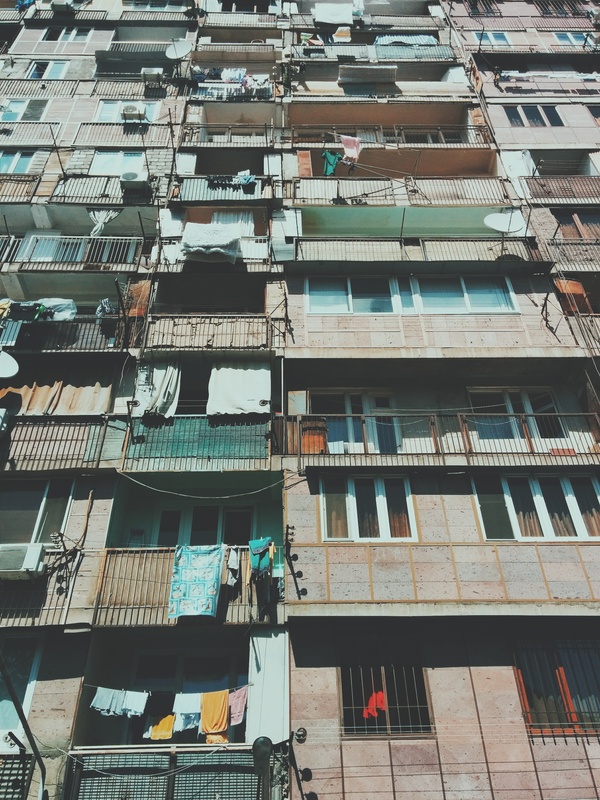 Under the law, despite what your lease does or does not say, your landlord is required to keep the apartment in a safe, working, livable condition. If something happens that makes the premises uninhabitable, your landlord is required to fix it. If you are living in an apartment that has become dangerous or unsuitable to live in, do not hesitate to reach out to Brod Law Firm at 1 (800) 427-7020 to schedule a free consultation.